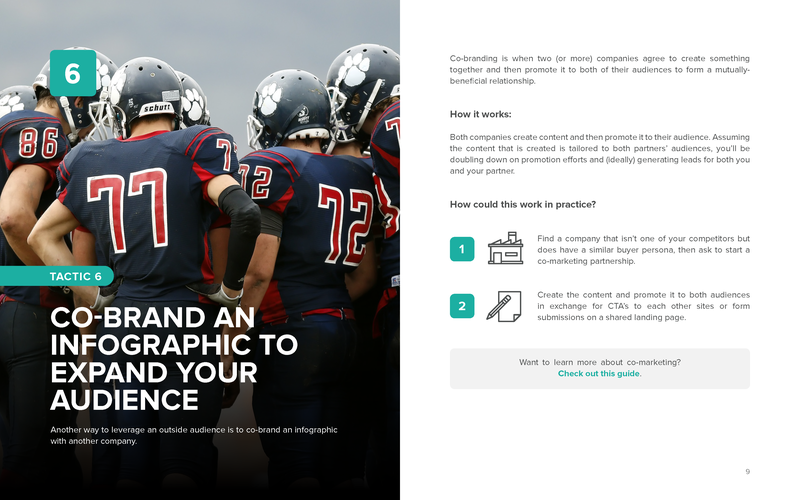 Start seeing the return from your infographic creation efforts! 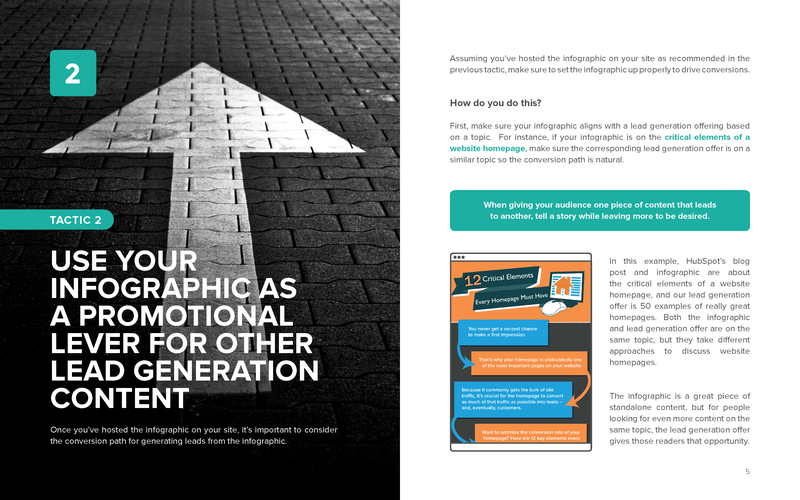 Unless you’ve been completely offline over the past few years, you’ve probably noticed that Infographics -- visual content that combine data/graphics with text-based information to communicate ideas and messages -- have been all the rage for marketers over the years. Like all parts of your content strategy, however, it isn’t enough to just start creating and sharing infographics without any strategy behind what you’re doing. 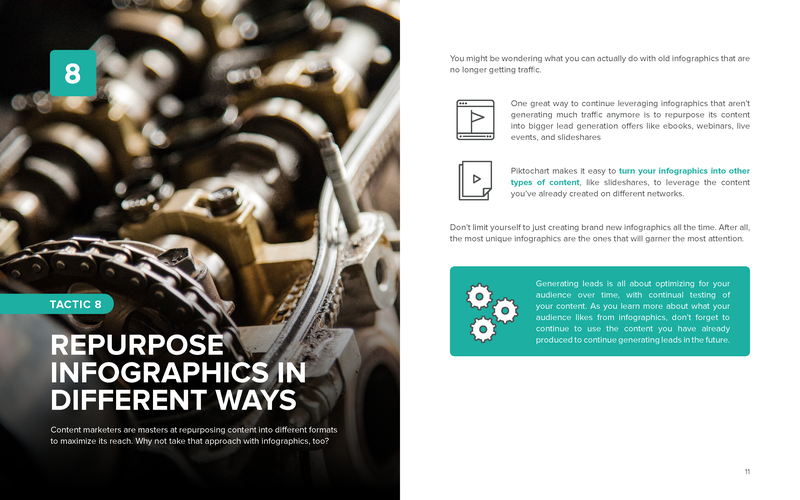 To use them effectively, you have to know what to do with infographics in order to get results. 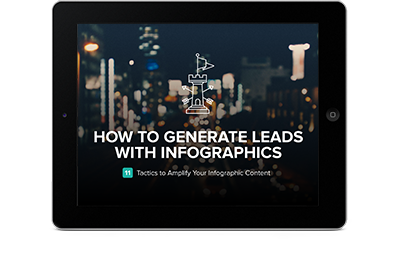 Luckily, HubSpot and Piktochart put together this ebook for using infographics to actually generate leads and amplify the reach of your visual content. 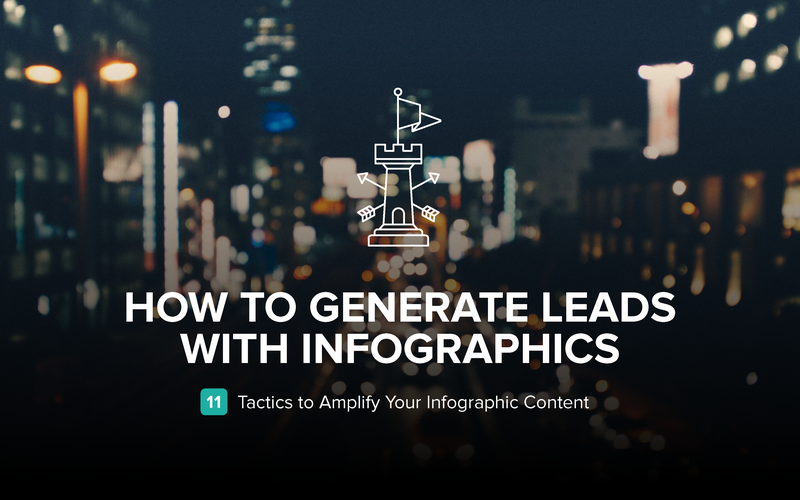 By the end, you'll have 11 actionable tactics you can use to drive conversion on your infographic content. By supplying your contact information, you authorize HubSpot and/or Piktochart to contact you with further information. You further authorize HubSpot to pass your information to Piktochart for these purposes.